Food waste is a huge problem in the UK. We throw away around 7 million tonnes of food and drink from our homes every single year, and over half of that could have been consumed – if not by ourselves, then by someone else. Not only is this extremely wasteful, it is costing the average family with kids around £60 per month, and if you’re throwing your food waste in your general waste bin, it’ll be heading straight to landfill. 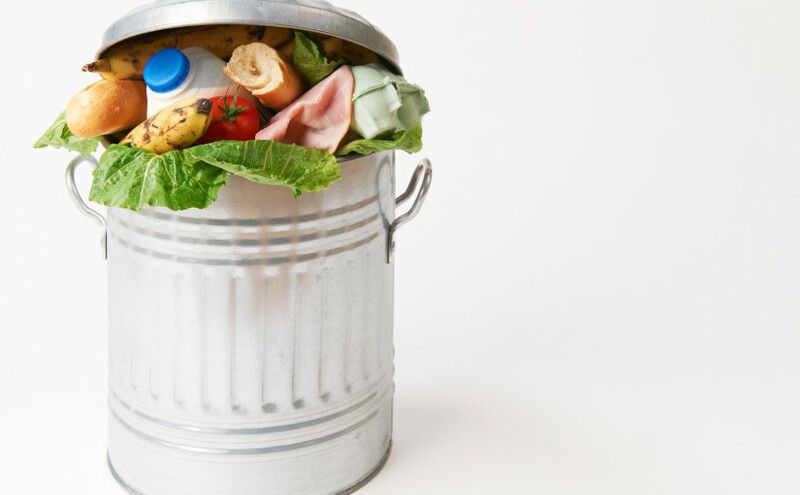 Food waste is terrible for the environment and our pockets. So, how do we tackle this food waste culture? In April this year, the first community fridge was set up in the UK – in Frome, Somerset. After just three months, over 1000 food items had been shared through the use of the fridge, and therefore saved from the bin and landfill. Local restaurants and cafes have been using it too. Whilst food banks handle non-perishables, a fridge means fresh goods are able to be shared also, which covers a much broader selection of consumables, and deals with items that can’t be donated anywhere else. And unlike food banks, the contents of the fridge are accessible to anyone and everyone. So, how do I set up a Community Fridge? Edventure – the team behind the Frome community fridge – have published a full resource pack on how to set up a community fridge, which you can find here. Below we have summed up some of the main points to consider when setting up a fridge in your community. It might sound like a lot of ‘red tape’ but once it’s up and running, you’ll realise it was worth the effort – just like the fridge in Frome. You will require some funding for this project – for the initial fridge, security, and advertising purchases, alongside the ongoing needs of cleaning materials, log books, pens, storage boxes, and so on. Compile a list of local groups you feel might be interested in helping you out, and contact them. Don’t forget your local council – and depending on where you want to place your fridge, you may need to contact them for permission too. You will need to recruit a team of enthusiastic and dedicated volunteers, who will keep your fridge clean and tidy, collect food donations from local businesses who don’t have time to drop goods off, and purchase essentials as and when they run out. You will need to train all of your volunteers on how to correctly clean the fridge, and it needs to be made clear through signage that you are responsible for the upkeep of the fridge itself, but users of the fridge are responsible for checking use-by dates on goods they take home, and they eat food taken from the fridge at their own risk. 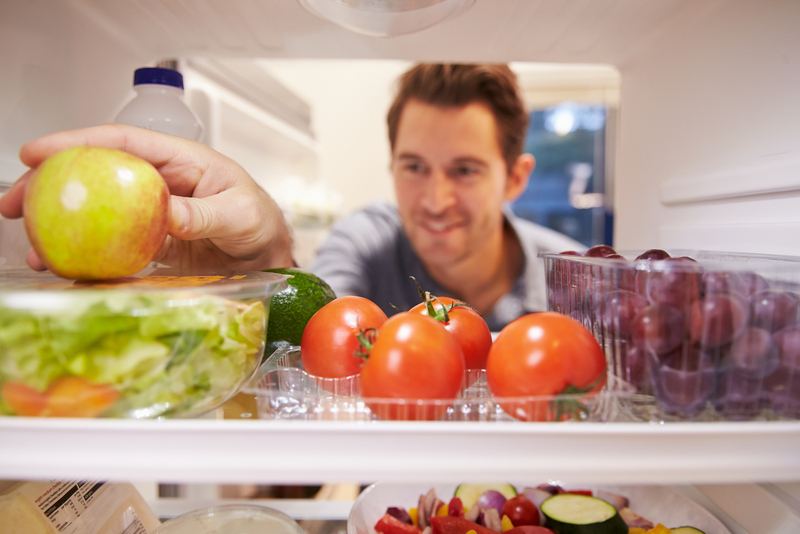 No raw meat, fish, or eggs are allowed in the fridge, as these would pose too great a risk. There are example signs in the Edventure resource pack. For more details on how community fridges work and how to set a community fridge up in your area to help beat food waste, please visit the Edventure website.